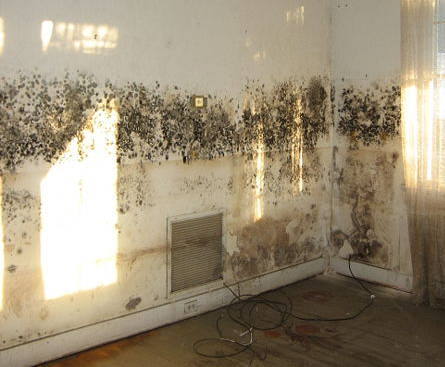 Does your Bergenfield home or business have mold and in need of remediation? If so, you came to the right place. 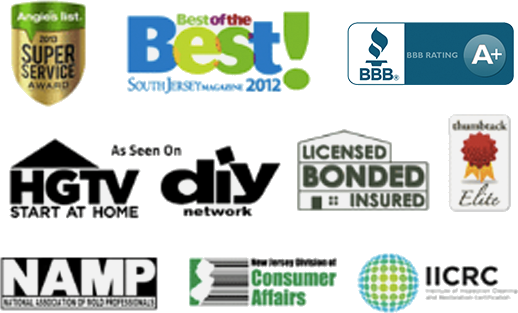 Read reviews & testimonials from our Bergenfield customers and see for yourself why you should call us. If I ever need service like this again, I would use them again. They responded really quickly. The customer service reps were professional, polite, thorough, & answered ALL my questions immediately or got answers for me. Their workmanship was completed with very high quality. The technician was on time every day and did a super job! I’m totally satisfied withthe finished product.